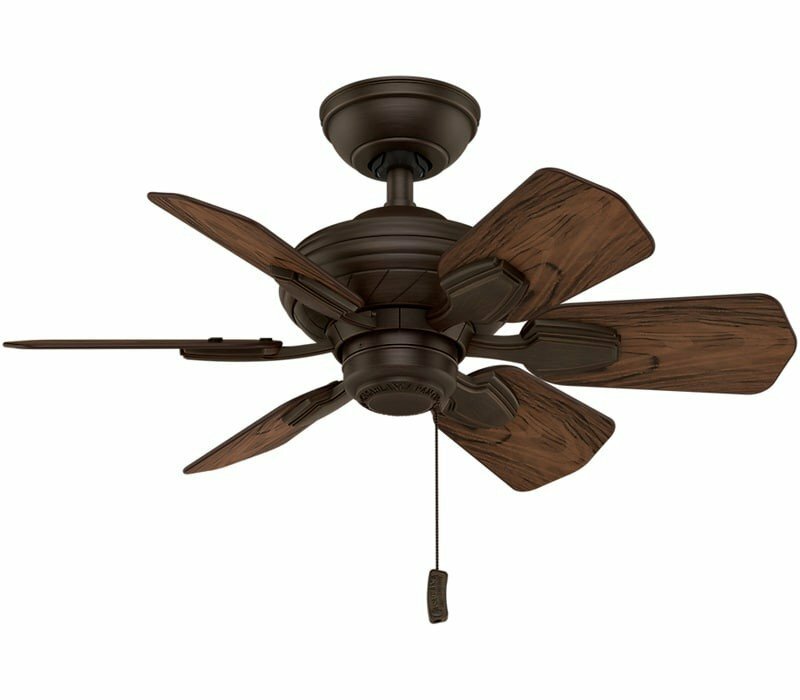 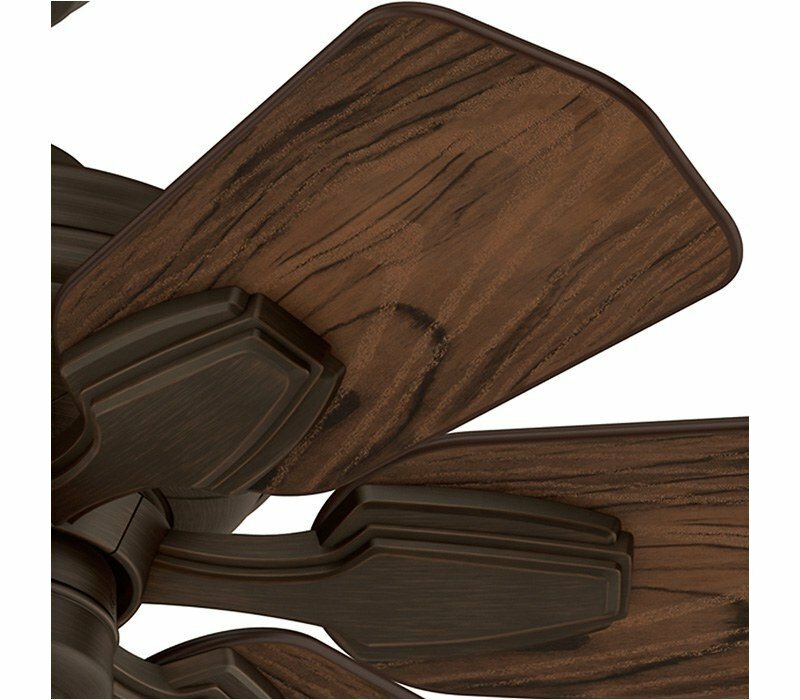 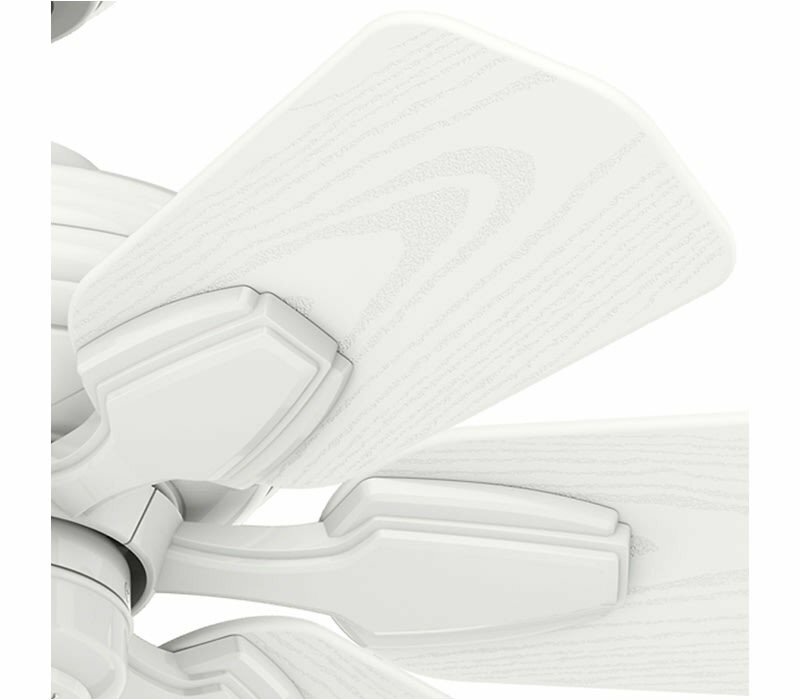 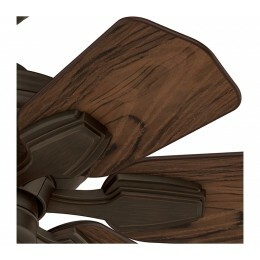 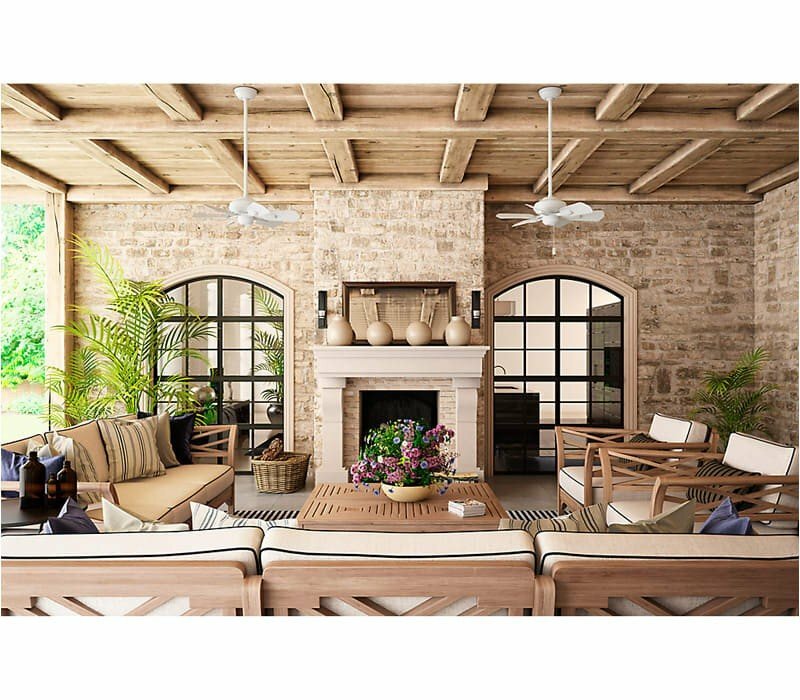 The ETL damp-rated Wailea fan, inspired by Casablanca’s popular Capistrano fan, is perfectly suited for small spaces. 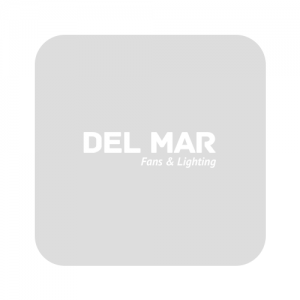 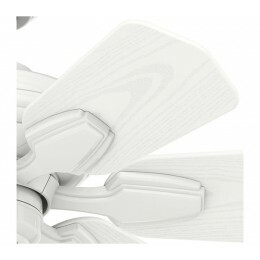 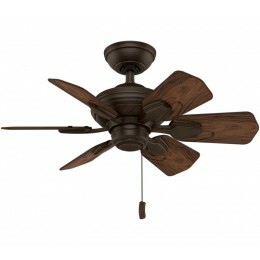 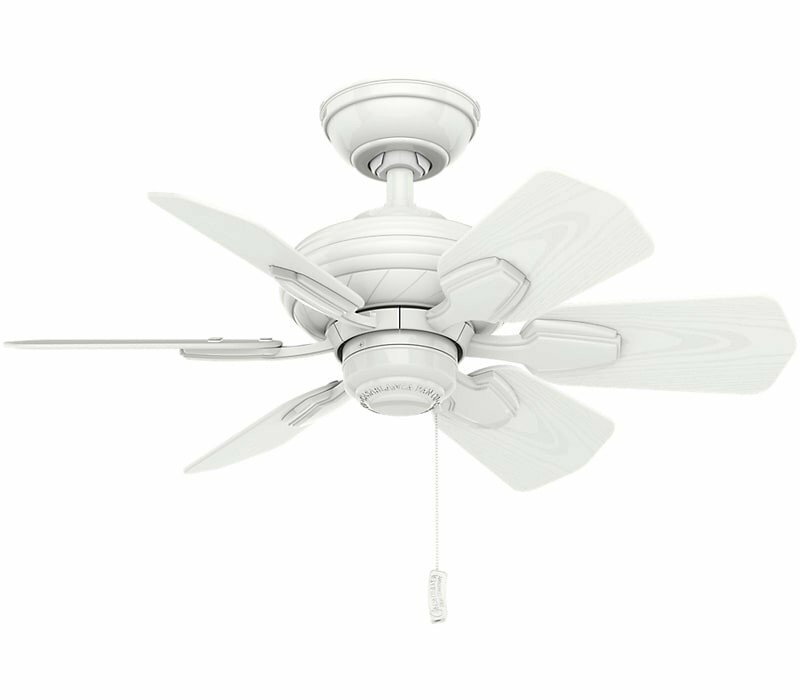 This 31-inch-wide fan is ideal for bathrooms, laundry rooms, walk-in closets and kitchens where ventilation is needed. 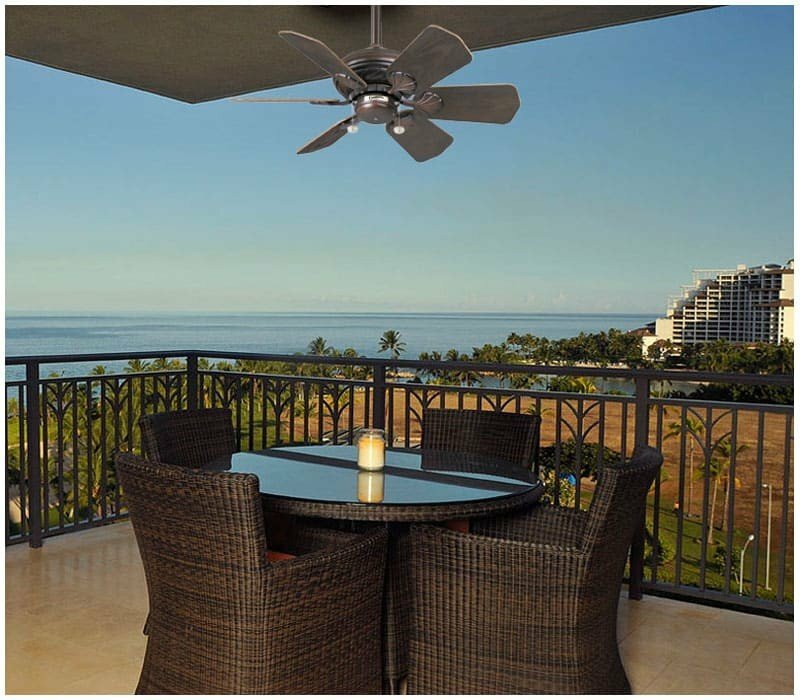 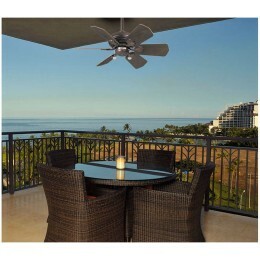 Install a Wailea Ceiling Fan with ease with our installation video and article.